make up for this poverty the verb is developed in other ways, thus ‘ be good ‘do well ‘ approve ‘ are all expressed by modifications of the same verb. 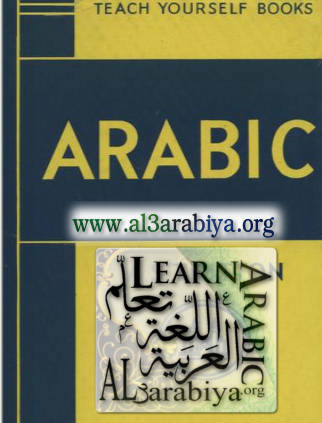 vowel between two consonants but one is a noun, one a verb, and one an adjective ; this is impossible in Arabic. throughout and it is common to find nearly one hundred lines with a complicated rhyme like aimuhai. An illustration will make the next point clear. KaTaBa has a vowel between the first and the second radical, yaKTuBu has not. The beginner, especially in trying to hear the language, finds it hard to believe that the syllable yak, which ends in k, has anything to do with words which begin with k.